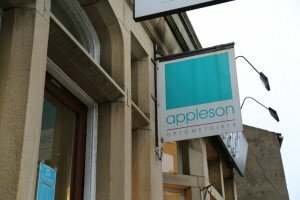 We are in Wetherby town centre, close to the bus station and the Town Hall. We share a building with ‘Your Move’ estate agent and ‘Oaks’ dress shop. There is a pelican crossing outside the building and we face Oxfam. We recommend coming by bus, taxi or on foot if you live locally, as car parking can be tricky at times. During your visit, you may require drops which can blur your vision for up to 4 hours – another reason to avoid driving! Wetherby is served by buses from Leeds, Deighton Bar, York, Harrogate, Knaresborough, Tadcaster and Otley. 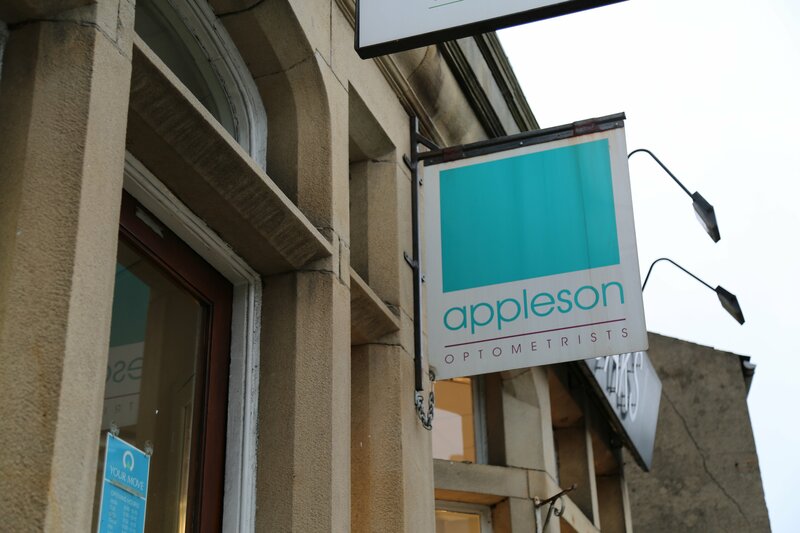 Our practice is a 100 metres from Wetherby bus station. We are delighted to team up with WiSE who can provide low cost door-to-door transport for those over 60s in the Wetherby area who need a bit of extra help getting to their health-care appointments. We have 4 steps at the front of the building and there is a sturdy handrail for those who need extra support. For patients who struggle to walk up the steps, please ask about using our powered mobile stair climber. If you do need assistance with the steps, or are a wheelchair user, please call us beforehand and we will ensure a member of staff is on-hand to help you. Please also use the bell at the bottom of the steps on your arrival and someone will come out to assist.